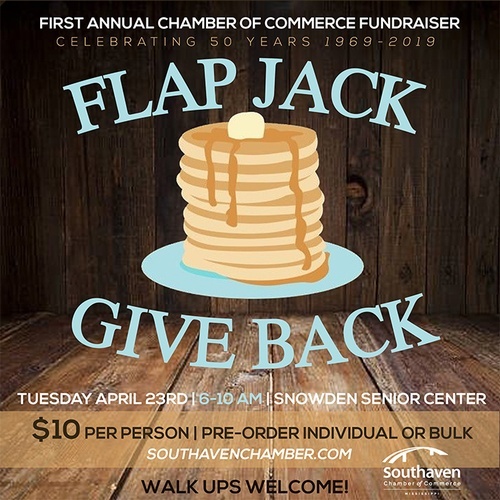 The Southaven Chamber of Commerce will host their first Flap Jack Give Back pancake breakfast fundraiser at Snowden Senior Center Tuesday, April 23 from 6 a.m. to 10 a.m. Tickets are $10 per person and can be purchased on-site the day of the event or pre-purchased on the Southaven Chamber website by visiting this link: http://www.bit.ly/FlapJackGiveBack2019. Proceeds will be used by the Southaven Chamber of Commerce, a 501(c)6 nonprofit organization, to foster strong relationships and educate the businesses and community in Southaven and the Mid-South! 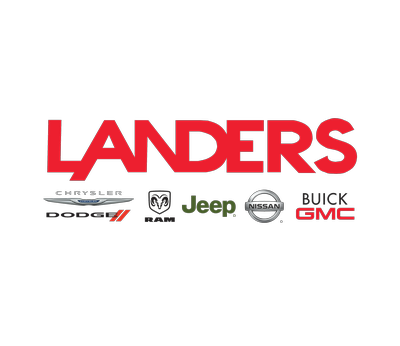 $10 per person - the day of the event or pre-register.